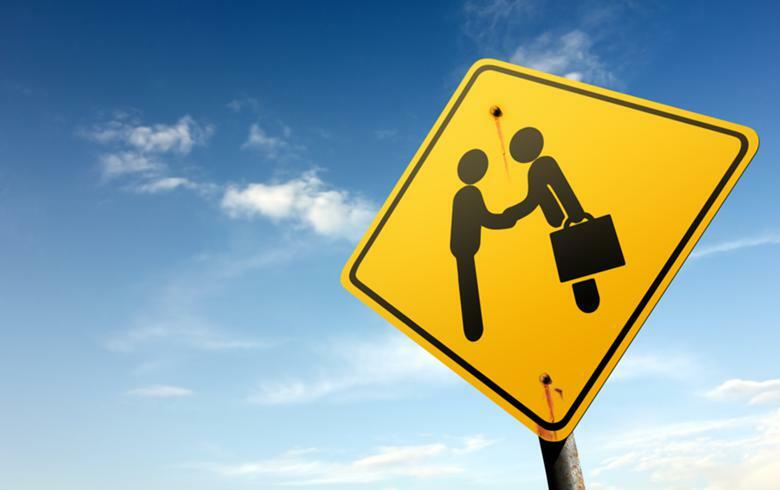 Energias de Portugal SA (ELI:EDP) announced it has acquired a minority stake in Mozambique-based off-grid solar marketing firm SolarWorks! for EUR 2 million. Consolidated Edison Inc (NYSE:ED), or Con Edison, announced that its clean energy arm will create an energy storage joint venture with Johnson Controls International Plc (NYSE:JCI). Denmark’s Ørsted A/S (CPH:ORSTED) said it has completed the acquisition of US onshore wind developer Lincoln Clean Energy (LCE) and will run in under a new onshore wind unit. 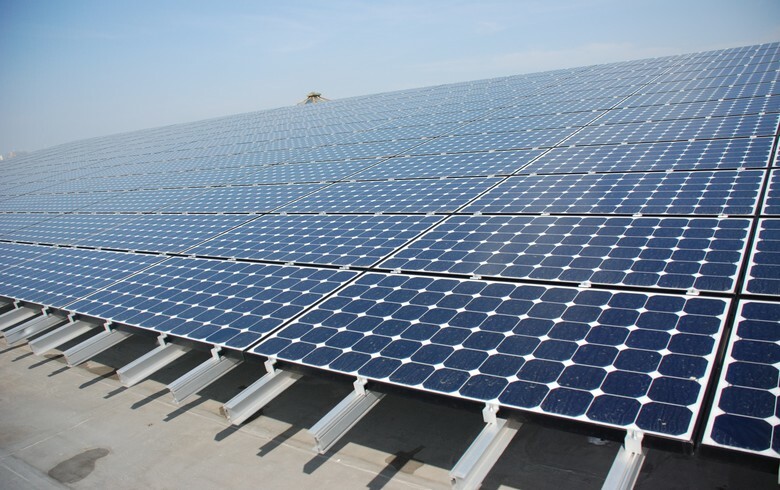 SunPower Corp (NASDAQ:SPWR) has concluded the acquisition of assets of Oregon-based solar panel maker SolarWorld Americas, including its facilities in Hillsboro where SunPower will soon be producing 19% efficient P-Series panels. Norwegian state-owned utility Statkraft AS announced it has bought the Irish and UK onshore wind development operations of Element Power, including roughly 1,550 MW of projects. United Renewable Energy Co Ltd (UREC), the company that will combine the business of Taiwanese solar manufacturers Gintech Energy (TPE:3514), Solartech Energy (TPE:3561) and Neo Solar Power (TPE:3576), is already operational. 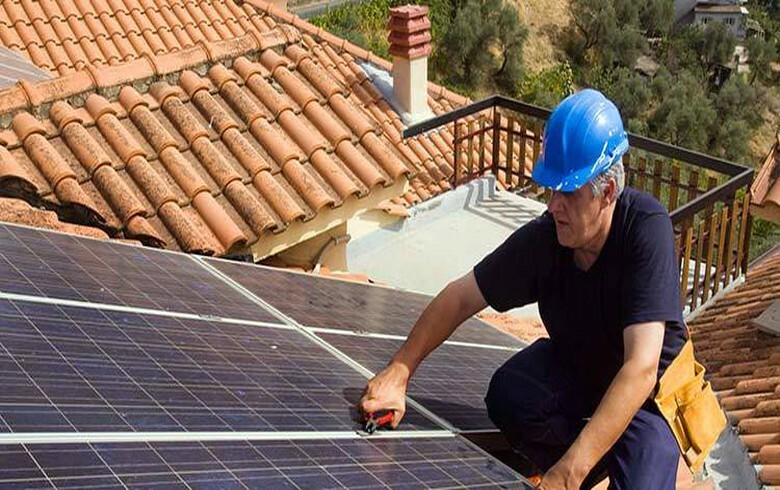 Solar assets manager Nautilus Solar Energy LLC has acquired a 6.6-MW community photovoltaic (PV) portfolio in Maryland, developed by Summit Ridge Energy and Synergen Solar, Nautilus announced. 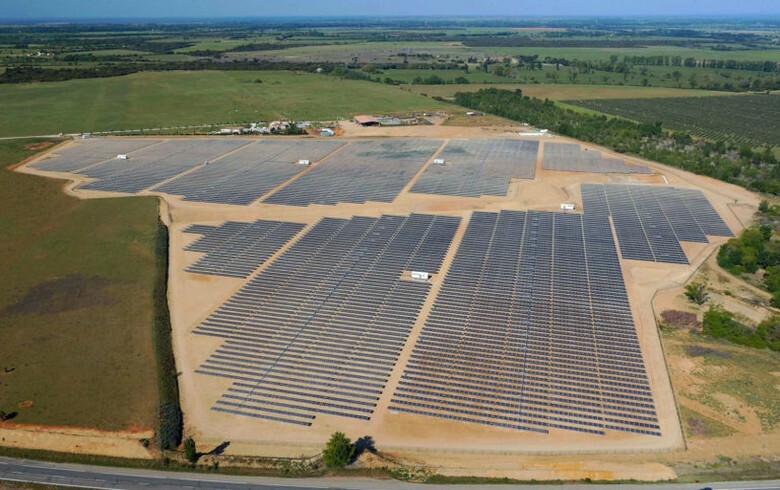 Quercus Assets Selection Sarl, the European renewables-focused fund, has agreed with Australian financial group RF Capital to set up a 50/50 joint venture (JV) that will initially invest in wind and solar assets. Dutch marine contractor Van Oord said it has completed the acquisition of MPI Offshore from Vroon Group, strengthening its positions on the global wind market, especially in the UK. French transport systems group Alstom (EPA:ALO) announced that it has concluded the planned exit of its joint renewables and grid businesses with US partner General Electric Co (NYSE:GE). 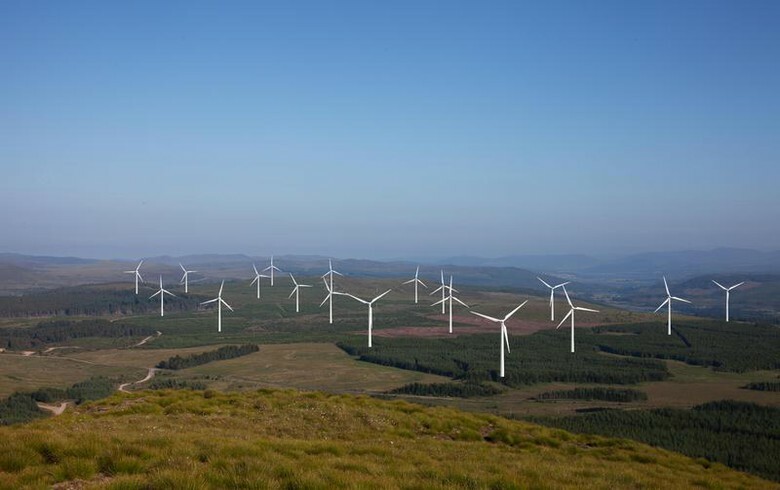 Greencoat UK Wind plc (LON:UKW) said it has agreed to buy a 75% stake in the 39.1-MW Tom nan Clach wind farm for a headline consideration of GBP 126 million. 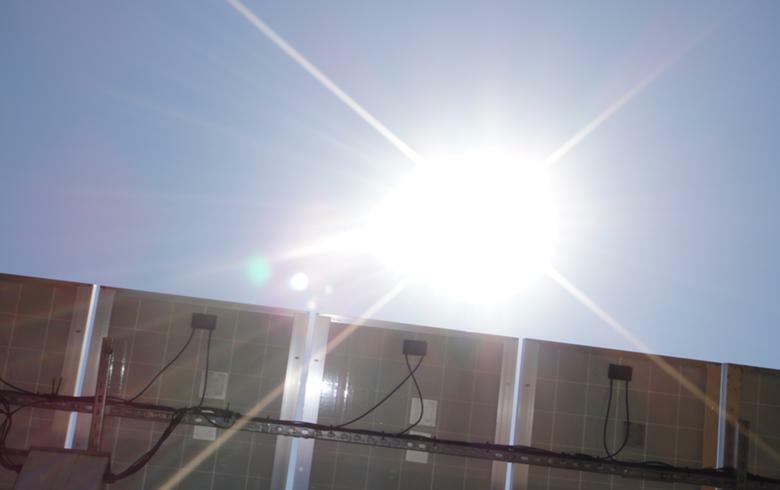 Foresight Solar Fund Ltd (LON:FSFL) launched a share placing, seeking to raise more than GBP 34 million for the acquisition of 11 operating solar assets in the UK with a combined capacity of 80.9 MW. Australian-Chinese group Maoneng announced it has achieved financial close on its 255-MWp Sunraysia Solar Farm project in New South Wales, in which John Laing will invest AUD 108.6 million in exchange for a majority stake. Denmark’s Ørsted A/S (CPH:ORSTED) said it has agreed to buy Deepwater Wind in a deal that will create the largest US offshore wind platform with a 8.8-GW portfolio of under-development and potential projects. 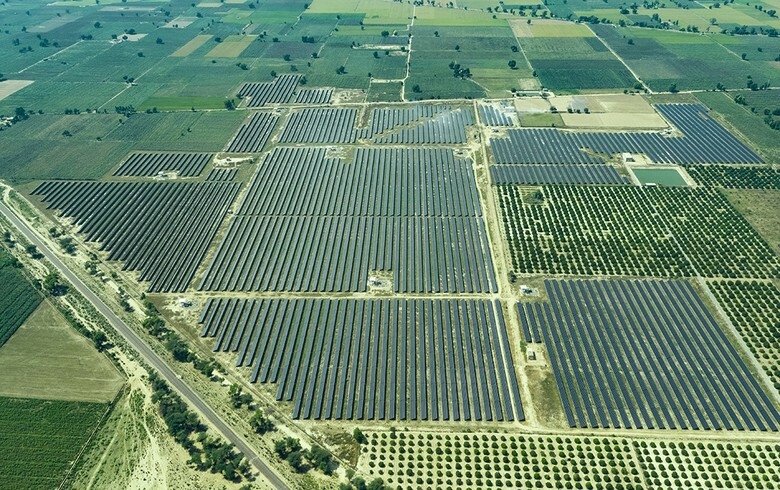 The previously planned and eventually called off acquisition of Orange Renewables Singapore by India’s Greenko Energy Holdings, is back on track, local media report.